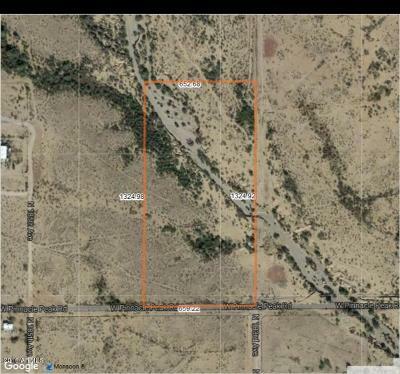 Great parcel to have your ranch, to split, or keep for future potential appreciation. 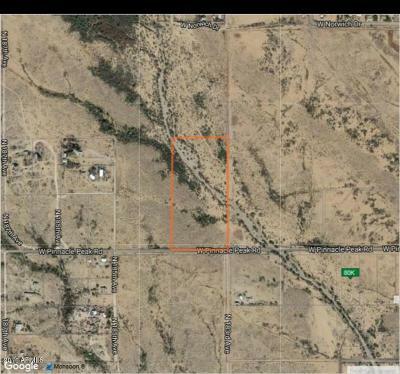 Close to the City of Surprise and in the direction of its growth. 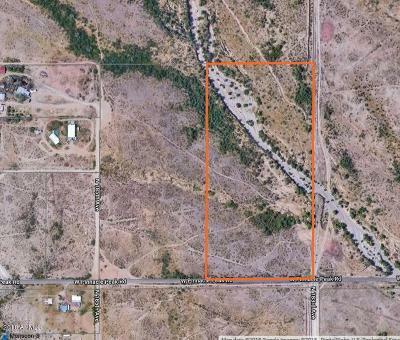 18 acres on paved road with great potential adjacent to proposed development. Part of property is in the flood plain.